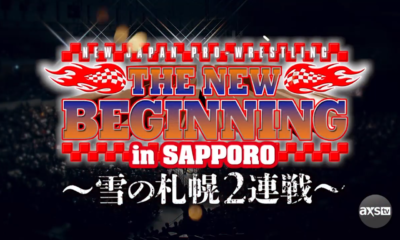 Mitchell’s NJPW Report: AXS TV New Beginnings in Sapporo Part 3! 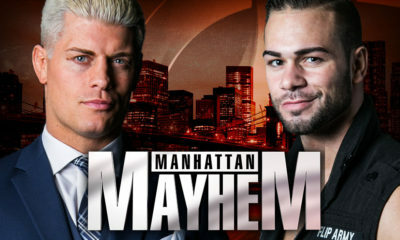 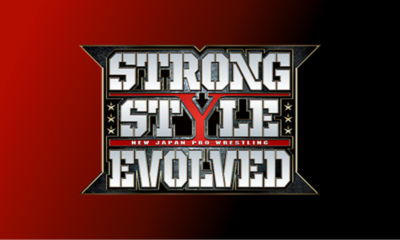 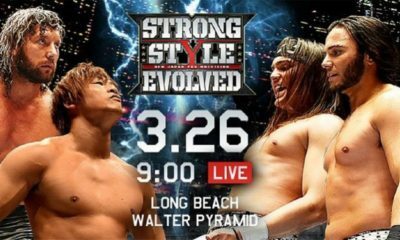 Mitchell’s NJPW Report: AXS TV New Beginnings in Sapporo Part 2! 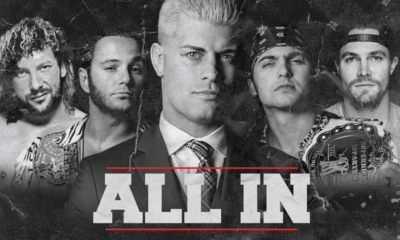 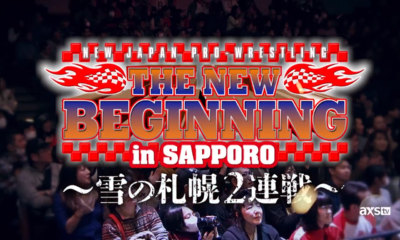 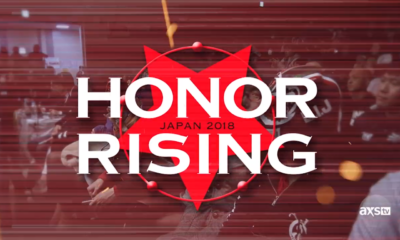 Mitchell’s NJPW Report: AXS TV New Beginnings in Sapporo Part 1!